Here at Sue’s Health Center we are all aboutÂ total and complete well being, not just weight loss.Â Keeping your body & mind feeling and working in top performance long after our prime.Â Youth never lasts long enough.Â In fact once you hit the ripe old age of 25 your body is in decline from then on out. Red wine extract has been in the news for it’s amazing anti-aging properties and it’s potential for almost halting the aging process.Â In laboratory tests, mice that have been given the purest form of Resveratrol (which is currently still in testing) are living 40-60% longer.Â For humans that would mean 105 years old and that’s if we just live 40% longer. They mice that are being tested remain in their prime of life right up to the very end which is quick. 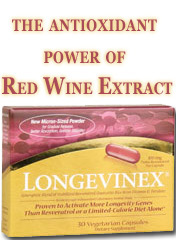 The best thing available on the market at this time is Longevinex.Â My personal goal is to live long enough to live forever. wOw is this possible..to live till 105?! 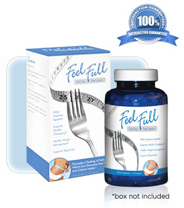 For now i will choose these nourishing the body pills and a diet to maintain longer my immune system.